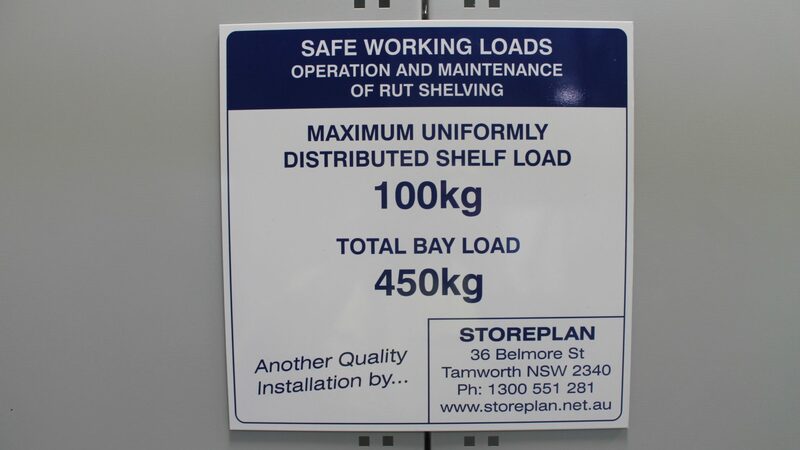 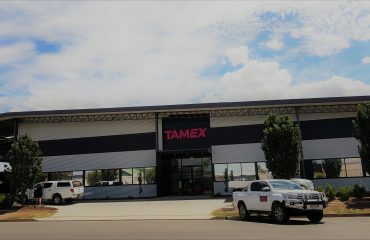 Design, Supply, Delivery & Installation of 67 Bays RUT Steel Shelving in the Parts Store & Repairs/Tools Store of a large car dealership in Northern NSW. 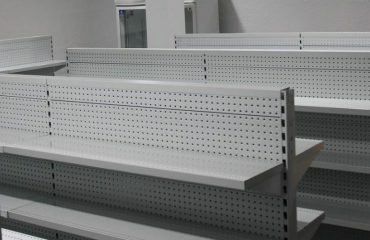 All bays were ‘open’ style with cross-bracing straps used instead of back panel sheets. 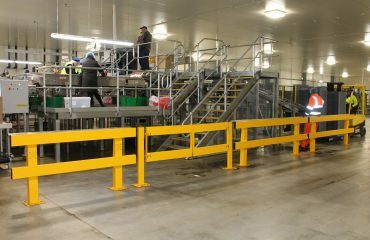 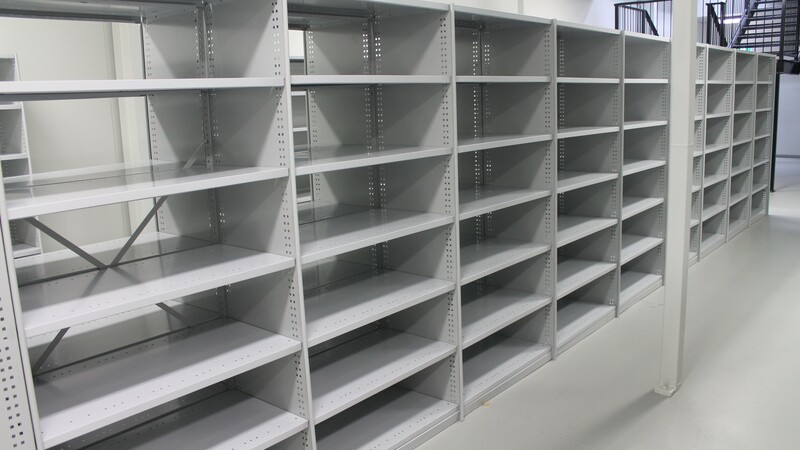 The system provided a UDL of 100kg/shelf & a maximum bay load of 450kg. 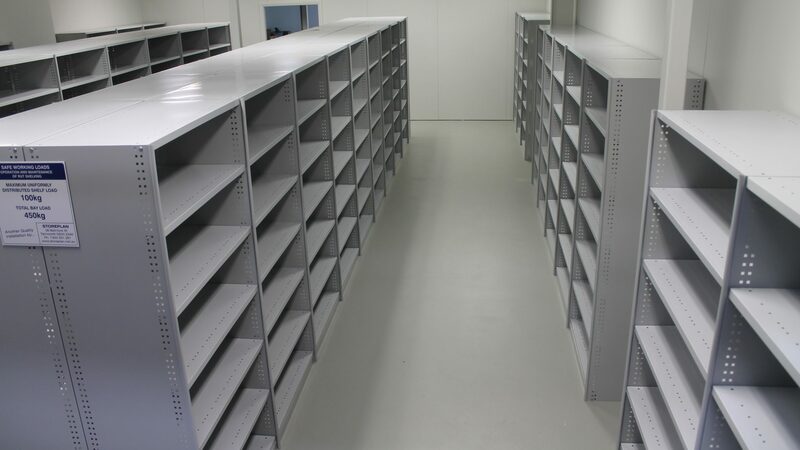 All shelving was supplied in the standard ‘Silver Grey’ colour.